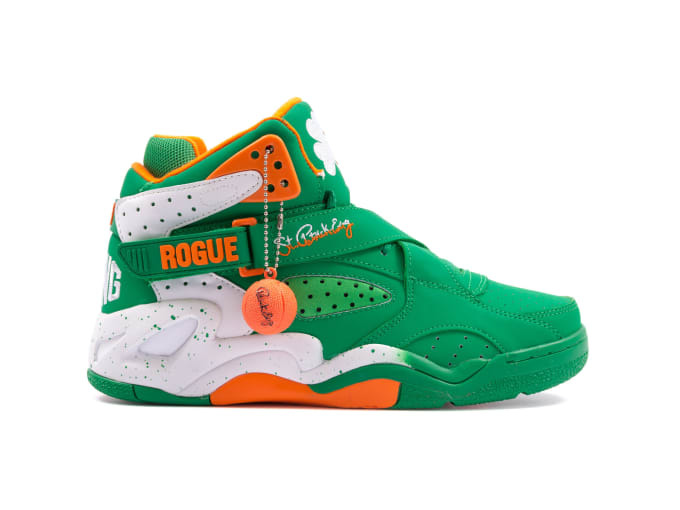 Kicks of the Day: Ewing Rogue "St. Patrick's Day"
It's the Monday before St. Patrick's Day and what better way to celebrate our Irish pride than with an appropriate pair of sneakers. 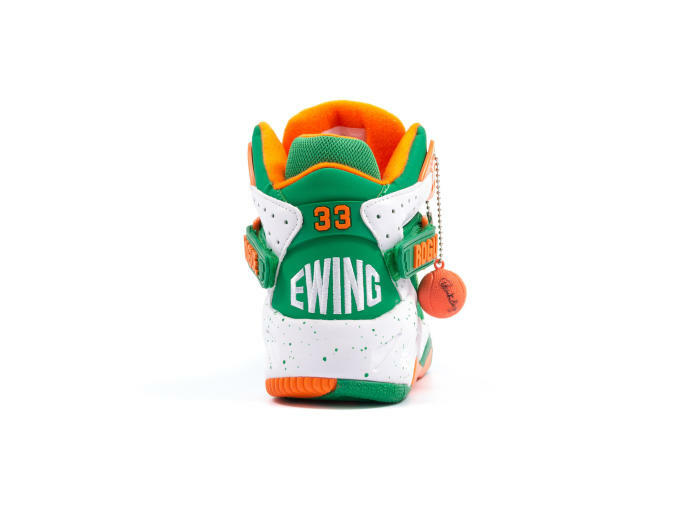 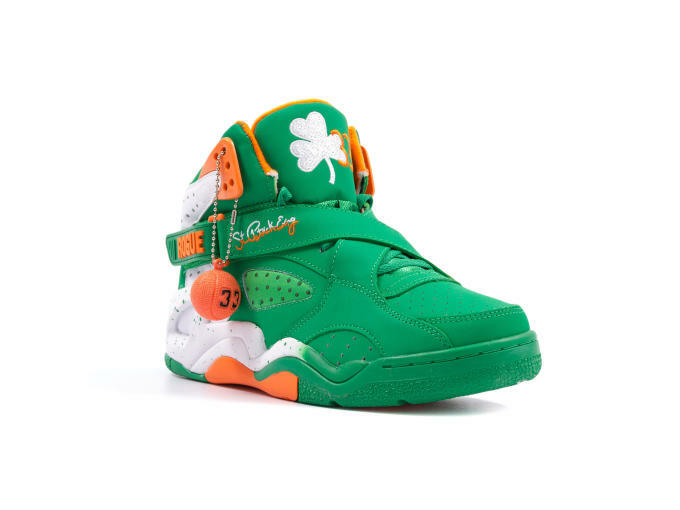 In what could possibly be the dopest St.Patty's Day model ever released, Ewing Athletics decks out its Rogue model in an official colorway of "Jellybean/Orange/White" complete with large embroidered shamrocks on the tongues and the clever addition of "St." in front of Patrick Ewing's signature on the lateral side. 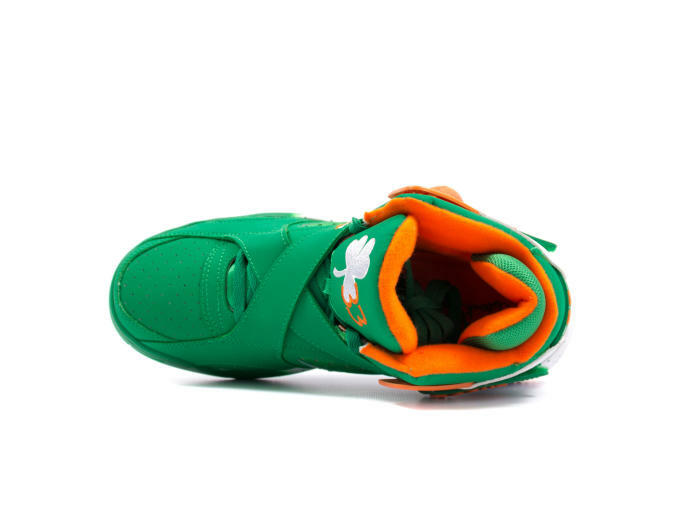 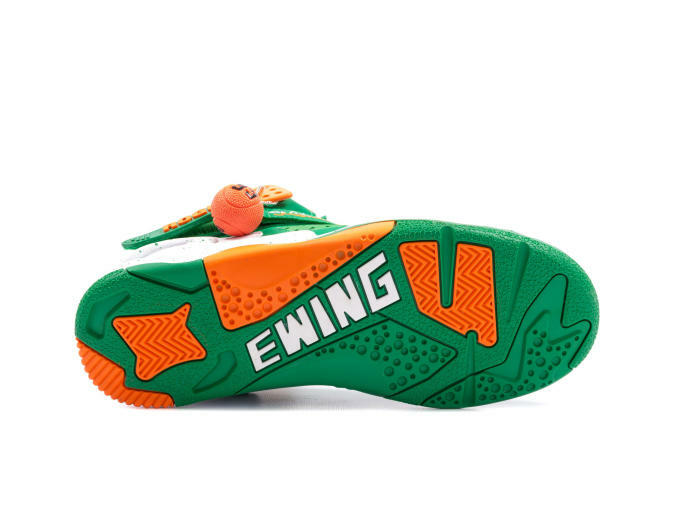 With tomorrow expected to be filled with celebrations across the country, including the annual St.Patrick's Day Parade here in New York City, make sure you head over to Packer Shoes to scoop up these Ewings so you have a perfect hook-up for your "Kiss Me I'm Irish" shirts.